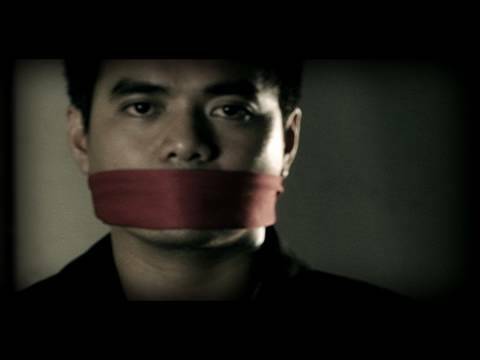 Gloc-9 is a Filipino rapper whose real name is Aristotle Pollisco. He has received several music awards in recognition of his talent in rapping. Dice & K9 is a Filipino hip hop group who won the award for Asia’s Best Hip Hop Group at the AVIMA in Malaysia last year. 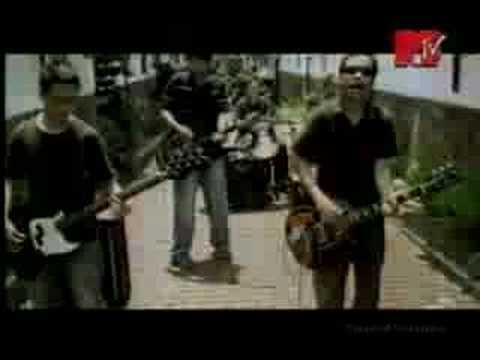 Enjoy the group’s video of the song Last Christmas. Bayang Barrios is a Filipino singer born on June 12, 1968. She is known for her unique indigenous singing style and use of musical instruments. Below is a video of her song Asshenti which was used as a theme song for the TV show Encantadia. You are currently browsing the Philippine Music weblog archives for March, 2010.